Ocala, Florida — With baseball’s fall season quickly approaching, the Central Florida baseball team is ready to get back on the diamond. Marty Smith will be entering his 22nd season as head coach for the Patriots, where he went 28-21 last year, and he has a career record of 612-441-4. Smith led the Patriots to a third place finish in the Mid-Florida Conference. They defeated then-NJCAA and FCSAA No. 1 St. Johns River on March 9 and finished the season Top 3 in the state with the highest fielding percentage (.965). Coach Smith will be bringing back Assistant Coach Zach Bove who is going into his 5th season and also played for Coach Smith from 2006-08 where he was an all-conference performer. He helped lead his team to a Mid-Florida Conference title and state runner-up finish in 2007. Bove began his coaching career as an assistant under former major league pitcher Alan Mills at Kathleen High School in Lakeland, Fla. He was also an assistant coach in the Florida Collegiate Summer League. This past summer, he was a head coach in the JUCO Summer League and for the Marion County Hammers. 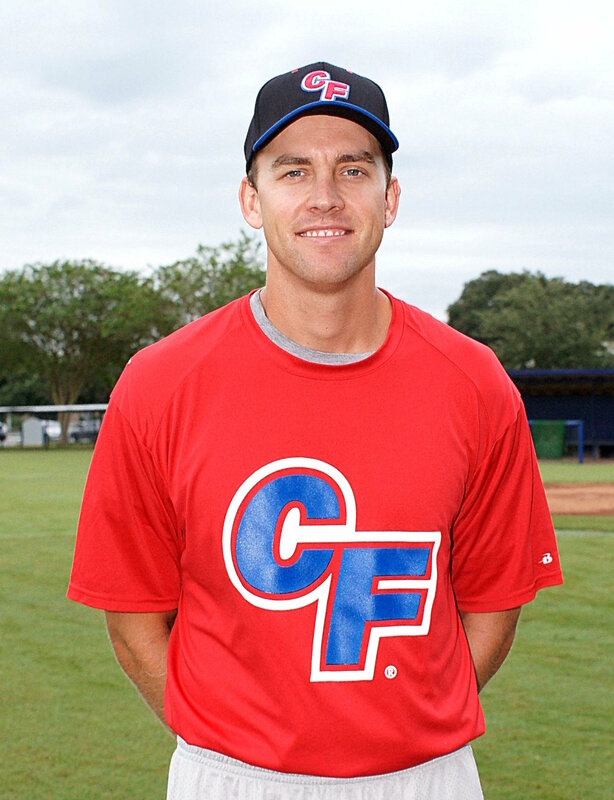 He has been an instructor at many college summer camps around the country, including UF and Clemson. 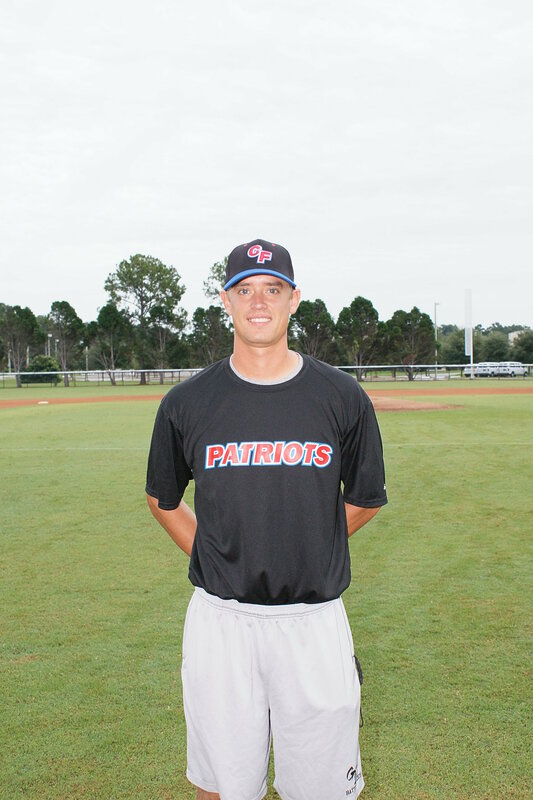 Also coming back for his 3rd year as Assistant Coach is Jonathan Koenigsfeld who helped lead the Patriot baseball team to a Mid-Florida Conference title and state runner up finish in 2007. Koenigsfeld spent one season as a graduate assistant baseball coach at Valdosta State while earning his Master of Education in school counseling. During the summer months he coaches in the JUCO Summer League as well as for the high school travel ball team, Marion County Hammers. Koenigsfeld also coached various college baseball summer camps around the southeast. Also joining the Patriots staff as Assistant Coach is Chris Smith, who graduated from Wagner University in 2014 where he played for 3 seasons after he transferred from Ellsworth Community College, where he played one season. Coach Smith will be the outfield coach and help out in other areas as needed. 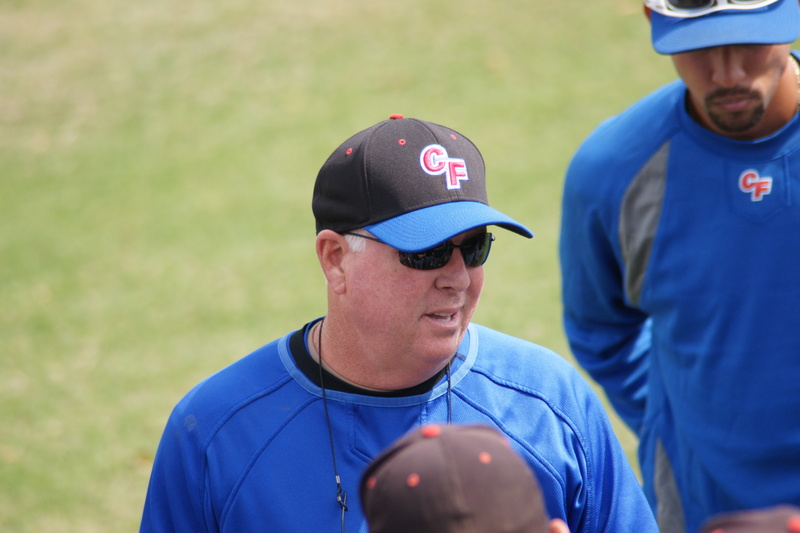 The Ocala Post had a chance to sit down with Coach Marty Smith and ask a few questions one-on-one. OP: In what areas are you looking for the team to make the biggest improvement over last year? MS: Consistency in the pitching staff: we were good last year, but not good enough. We would have that bad inning or that hit or two that would cost us a game. With the kids we brought in pitching-wise, we are as deep in pitching as we’ve ever been. OP: Which newcomers to the team look like they will make a big impact? MS: There are a couple transfers that came in and they should be battling for a couple positions. At this time it’s kind of hard to put names on that right now, maybe down the road a little. OP: What’s your philosophy regarding recruiting out of high school? MS: We just need to project kids to do what they did in high school here, if they’re a dominant pitcher in high school, we need to find out on what level; are they dominating good hitters or are they a lower level? So our philosophy is really just bringing in good kids to compete on this level. OP: Out of the teams you face in the Mid-Florida conference, which team would you consider to be your rival? MS: It would have to be St. John’s River because they have won the conference a few years in a row. So, St. John’s River is kind of the “top dog”. OP: Who has been the biggest influence on your coaching career? MS: My first real coach was Howard May at Terry Parker High School (Jacksonville, FL) who was there 30 something years, he laid the foundation on how to play the game right and the love of the game. Then my college coach Paul Mainieri, who coaches LSU baseball now and was my coach at St. Thomas. Howard Roy, who won the state FCCJ, he’s a long time Jr. college coach at FCCJ who I coached with, and then coached against, for probably 10 years. So I would say he would be in that group of mentors that I looked up to and learned from. OP: How difficult is it to coach a 2-year team compared to the 4-year schools? MS: From what I know, because I’ve never coached at a 4-year level, you just got to look at a kid and say, can you get him ready in 2 years? He might be a guy with a lot of tools, he might be a guy who can really throw, really hit, but strikes out a lot, so you just have to say, can I get that guy in 2 years or even in a year to where I need him to be? Whereas University of Florida can take a freshman and know he’s a couple years away and he might not play for 2 years, but then that 3rd year he’s ready. So the difference is we’re going to get a physically smaller kid. So the physicality I would say. OP: How much longer do you see yourself coaching baseball? MS: As long as I feel healthy. I’m really spoiled because I have some really great assistant coaches that make things easy and who do it at a very quality level. As long as it’s not a struggle and I’m not getting in the way of things and still enjoy it, it could be another 10 years or so. I would like to enjoy some retirement years. OP: Tell me something that no one else knows about Marty Smith? MS: I haven’t paid for a haircut since Jr. College; I butcher it myself.